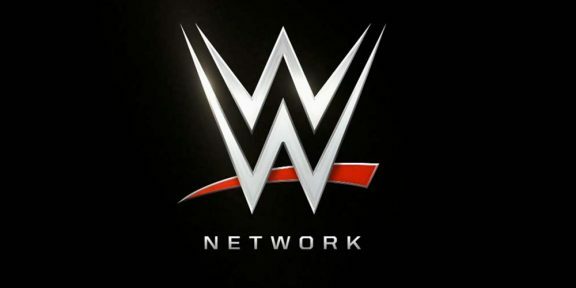 WWE will be making full use of the WWE Network next week, presenting a WWE Draft Center Live second screen experience and a Smackdown Live Pre and Post-show, breaking down all the news of the evening. 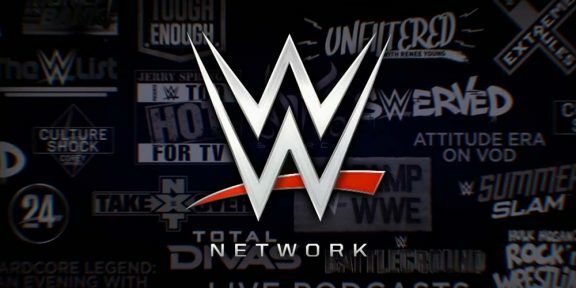 Starting at 7PM EST, the pre-show will kick off on the Network, airing across all digital platforms and after the live Smackdown is over at 10PM EST, the post-show will start. 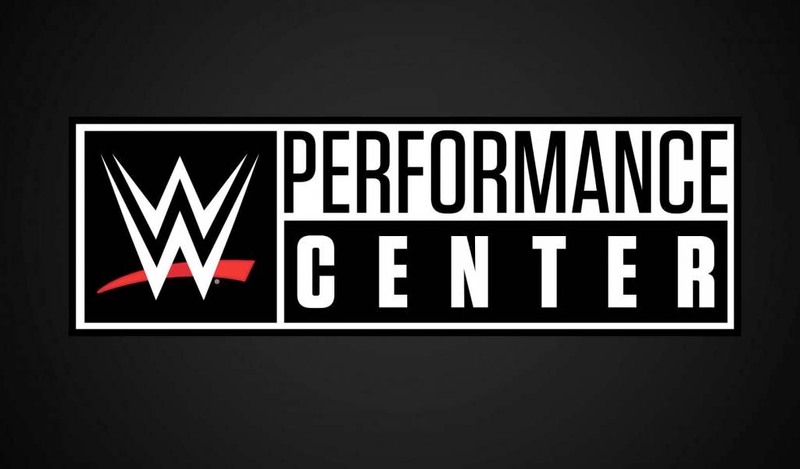 The Draft Center Live will be broadcasting while Smackdown is on the air on USA Network. WWE used to do a lot of second screen experiences in the past on the WWE mobile apps but they were stopped. 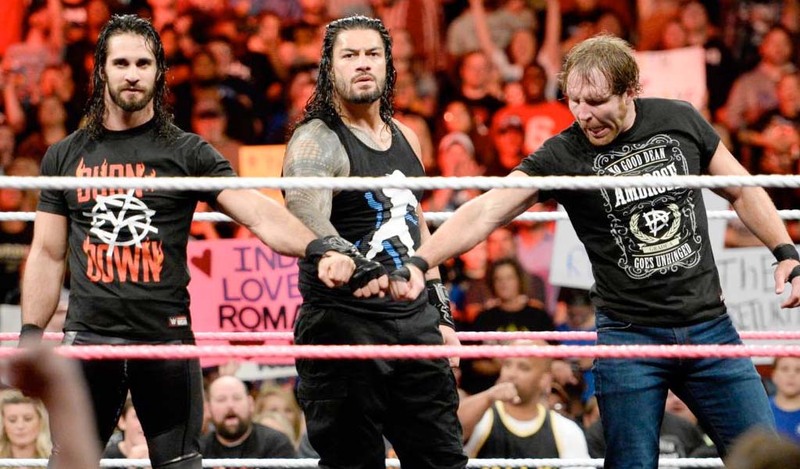 It’s the first time that they will be doing this on the WWE Network while a show is running live on television. 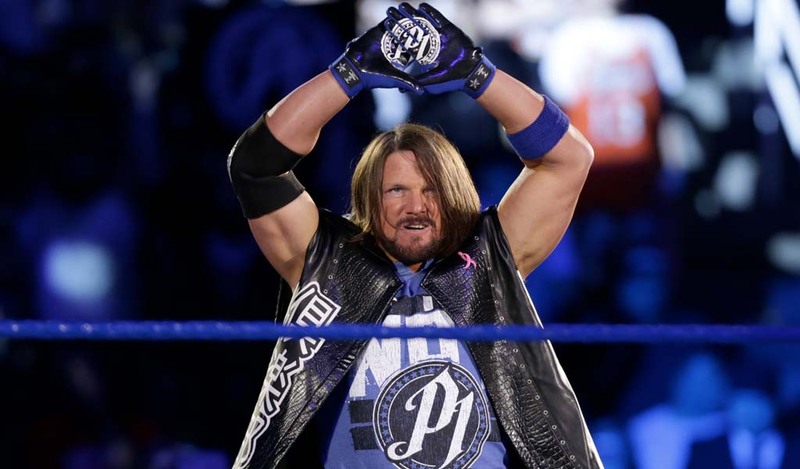 It will certainly be a busy night for WWE producers and the teams in the production trucks, maintaining two concurrent live broadcasts over a period of four hours.